This luxurious moisturiser from cult Hungarian brand Omorovicza features, like all the brand's brilliant products, mineral-rich waters from the thermal springs that make Budapest the world's spa capital. In addition, you'll find antioxidants like acerol (vitamin C) and tocopherol (vitamin E) to help protect against free radical damage, stimulate collagen and restore elasticity. Omorovicza combines the ancient skin care knowledge of the Hungarian race with technology from a Nobel Prize-winning lab. 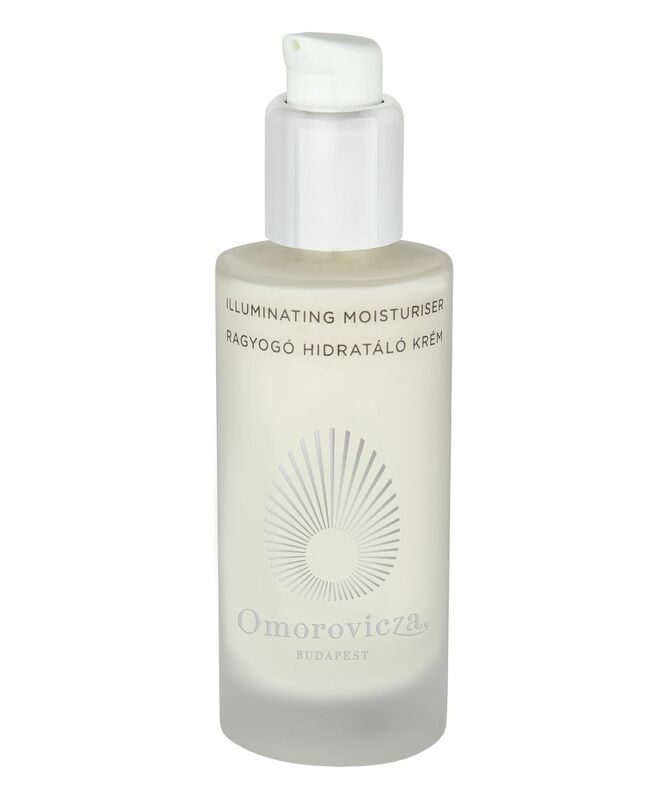 Omorovicza Illuminating Moisturiser is a fantastic year-round product for those who don't like heavy face creams but need a moisture boost. 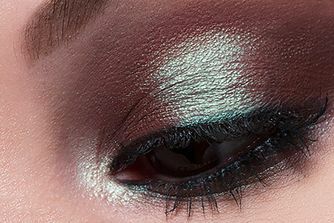 Light in texture but intensely hydrating, it sinks into skin instantly without leaving it greasy. It's packed with antioxidants from plum oil while apple pectin helps attract and retain precious moisture and the famous, mineral-rich Hungarian thermal water and ruby crystals combine to illuminate skin and diminish visibility of imperfections. This works for both men and women with a fresh, herbal smell that makes it a delight to use. Apply evenly to face and neck after cleansing and application of appropriate Omorovicza serum if you need an extra moisture boost. Mix with Omorovicza Complexion Enhancer for a glowing, even skintone. Ideal for all skin types, especially sensitive and dry skin. I have super sensitive skin and this cream is perfect for me. In saying this, I need a more intense cream in Winter. I purchased this bottle after having tried the Balancing moisturiser in the range which I was getting through very quickly as it was not moisturising enough for me. Been using this illuminating version for two weeks now along with the Ommoroessence and night cream and it really is fantastic for my sensitive combination skin. My skin feels plump hydrated and does not break out using any of the products. Love this cream and this brand, on the whole, will definitely repurchase. I bought the full size. The creamy texture is hard to spread on my face. Does not layer well with foundation. Did not see improvement in my skin condition after finishing the entire bottle. Really doesn't do enough for my dry skin. I think this product would be great if you have normal skin. It did feel very gentle so perhaps also appropriate for those with sensitive skin? I actually don't know what to do with the rest of it so I started using it as a hand cream and it works pretty well for that. I agree with the 'One' review. Hard to spread, absolutely no visible difference after using entire bottle. Also had some dry patches on forehead and upper lip that appeared and needed extra serum or face oil. Too expensive not to work. I got a sample of this cream. It smells nice and blends well enough and it is so moisturizing. It is kinda rich but not too much, just right for me. I will buy a full size bottle soon.